As we all are currently using and running the latest iOS 11 Firmware released by Apple at WWDC 2017 for iPhone, iPad, and iPod touch devices, and it will take some time for users to fully aware of all iOS 11 Features and Functions, because it contains several new and improved changes from its previous iOS 10 update version. So to give iOS 11 users some in-depth knowledge and to let users know more about the Top 150+ Best Hidden iOS 11 Features and Secret iOS 11 Functions on iPhone, iPad, and iPod touch smartphones and tablets, today we are writing this post. 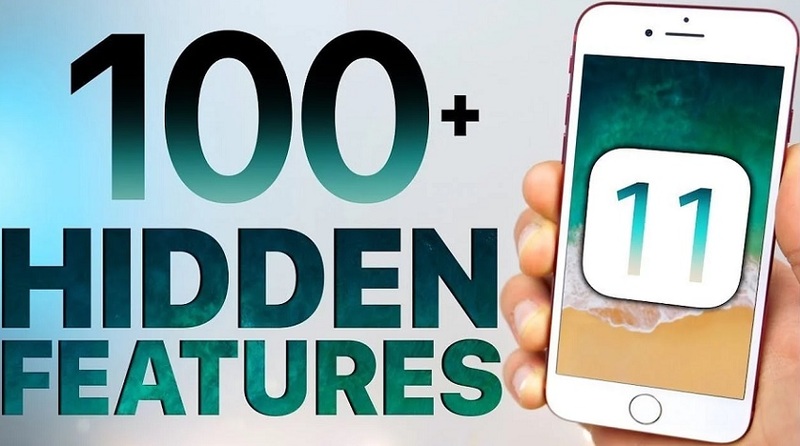 So let's explore all the top notch list of iOS 11 hidden and secret features which Apple didn't tell you about till date.